Guess who needs help? 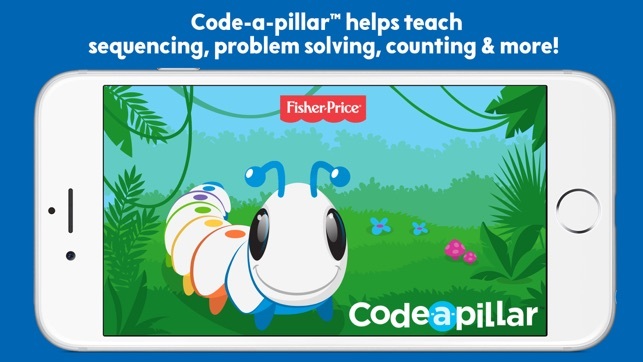 The cute, smart and irresistible Code-a-pillar™! 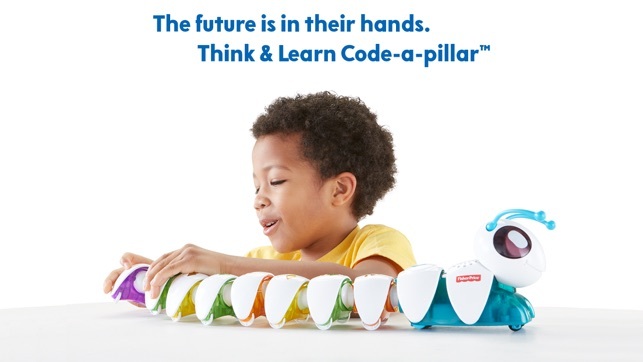 Will Code-a-pillar™ make it to the end of the maze? Will he eat the right number of leaves and fill his belly up for the next challenge? 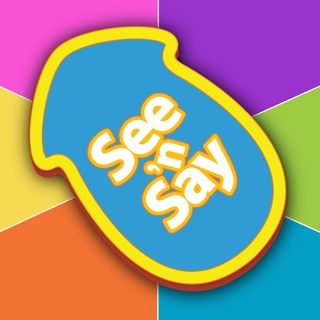 It’s in your child's hands to find out! 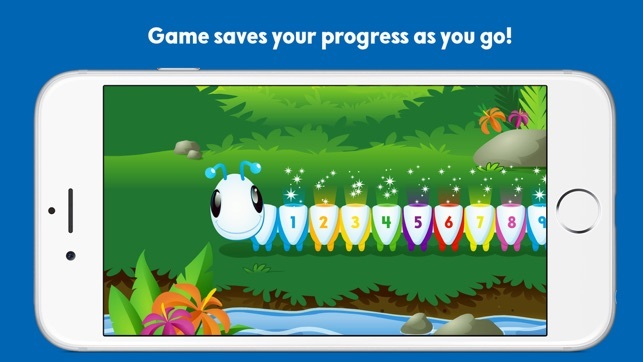 Fun rewards, sound effects and animations add to the play and learning fun! 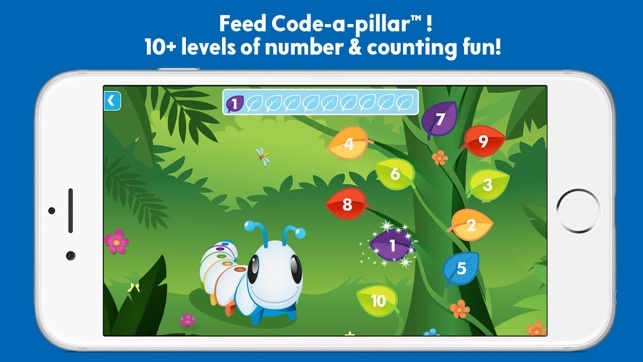 Number Recognition - understand and recognize numbers in Code-a-pillar’s™ world. 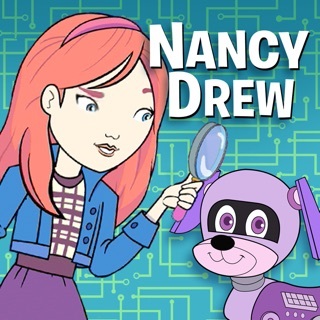 I love using this app to teach coding at my k-5 school. 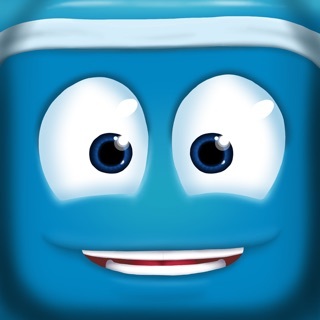 It is very engaging and the music is great. I wish it had a reset button to reset it back to level 1. This way kids wouldn't be tempted to skip ahead after another student has unlocked a higher level. Thank you for the feedback! We've shared this with our team. No option to change speech into English. 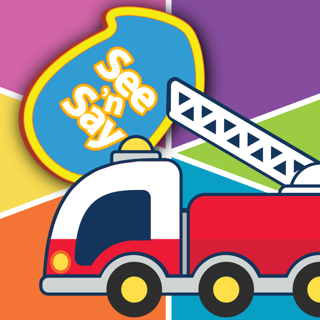 Wonderful app, my kids loved it! Beautiful artwork too! They played for 2 hours working together, so nice to see them learning and playing at the same time. 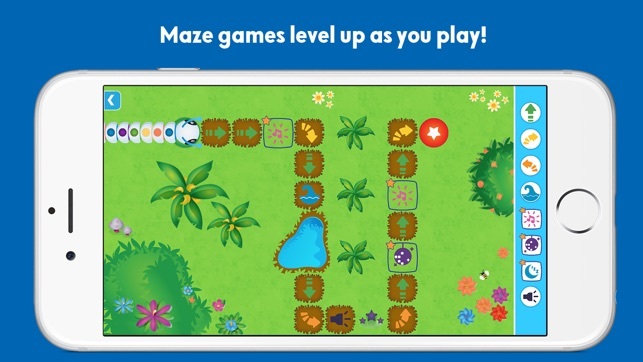 Wish there were more mazes and special things the caterpillar did, the kids would like if he sang too. Great job!